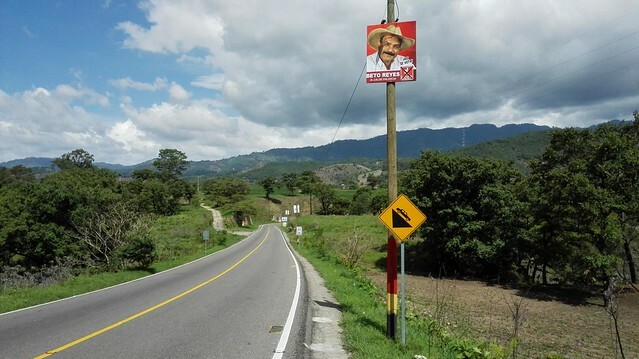 As I left Juan Carlos’ house in the morning I only had a few kilometers to cycle before making a right turn away from the Panamerican Highway. Since my new plan includes visiting Belize and the Yucatan Peninsula in Mexico, I will no longer be following this iconic highway that I first joined a summer day in Chile more than a year ago. 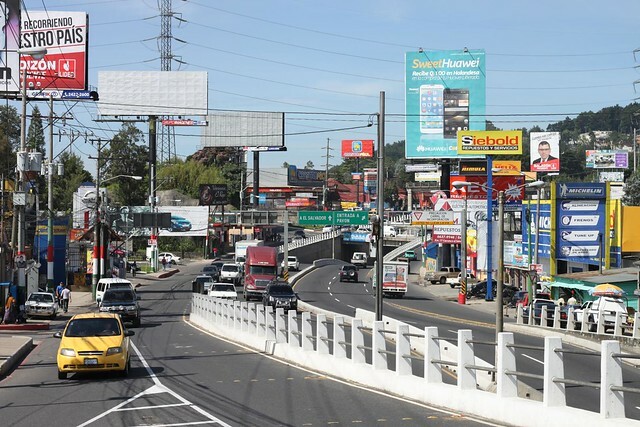 At 90°30′W, Guatemala City is also the western most point I will visit on the whole trip! Roughly the same longitude as New Orleans, Luisiana. From here it is north and east all the way to Newfoundland in Canada. 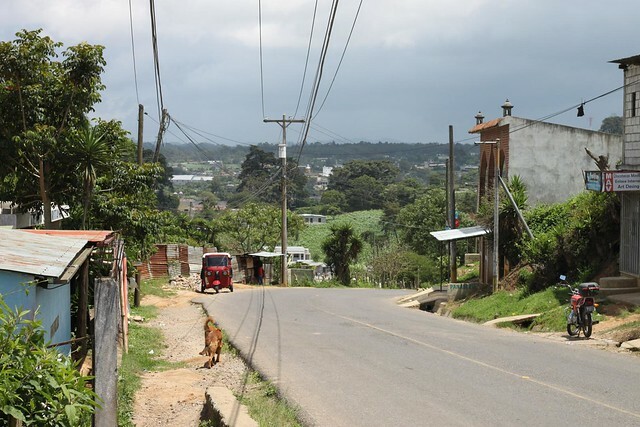 The Panamerican Highway going into Guatemala City was busy, and I was looking forward to ride the smaller back roads. Or so I thought. On a steep descend I got a flat tire and noticed that my rim tape was in a pretty bad state. I decided to head back to a bike shop to get it properly fixed. 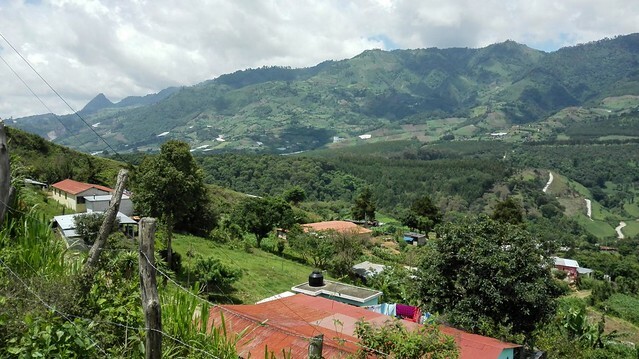 I’m heading into the mountains of rural Guatemala and don’t think I will find any bike shops out there. Going back to the shopping center on the Panamerican Highway also meant I got the chance to say a final goodbye to Juan Carlos. Thanks a lot for everything amigo. That was really a special time in Guatemala City. Can’t wait to be back! When you consider that I started the day at 1800 m of altitude and finished at 600, you might think it was an easy day. Not really the case. Between the descends I had to do a solid 2200 m of climbing over the day. 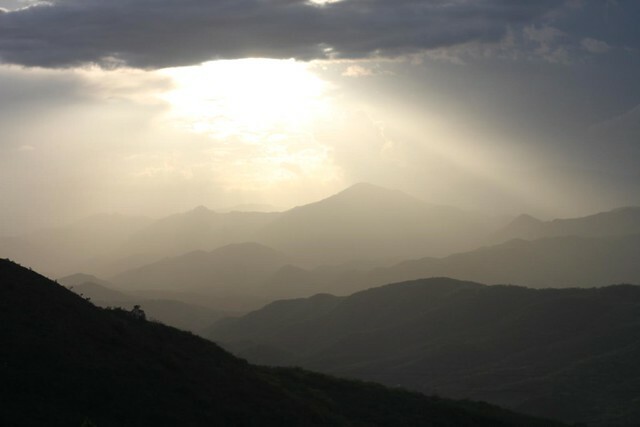 Since my legs are still sore from climbing the Acatenango volcano it was a tough going at times. We are already looking forward for your next visit soon on a new adventure, maybe climbing all the volcanoes in Guatemala, safe travels. A 2,200m climb, in the space of almost six hours, is some feat! It will be months, probably a couple of years, before I can do that. I had a hernia operation four months ago. I don’t won’t to press my luck at trying to climb, well, a mountain!